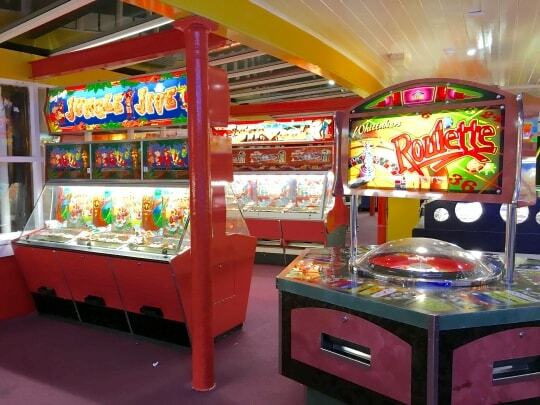 Great value family fun is enjoyed in the The Lido Amusements. With lots of 2 pence machines to play including Roulette, The Derby, Frantic Fruits and lots of push and drop machines with prizes. 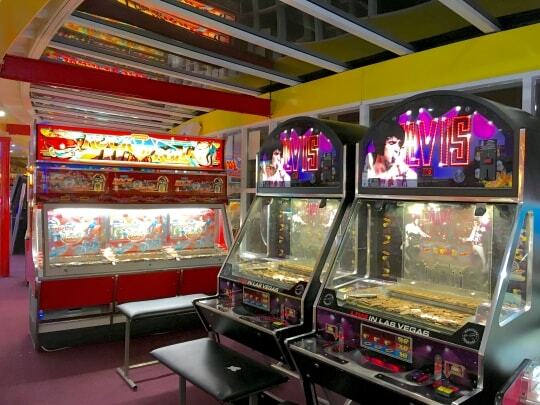 Challenge each other with a game of Air Hockey or test your knowledge on, the quiz machine featuring games including; Pointless, Match of the Day, a Music Quiz and Million Pound Drop as well as a range of other games and quizzes to suit all. 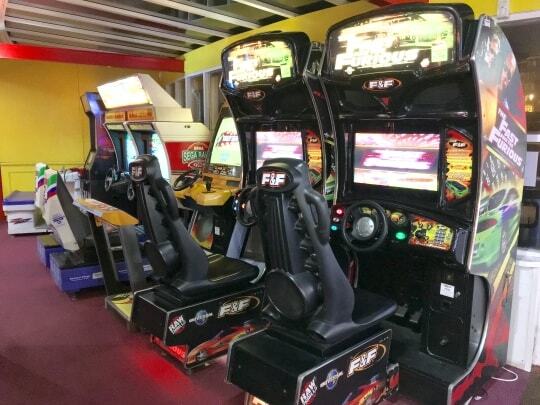 We also have a range of video games including The Fast and the Furious, The House of The Dead 4, Time Crisis II, Sega Rally, Crazy Taxi and Star Wars Pod Racer (price of play is 50p per player on all of our videos). 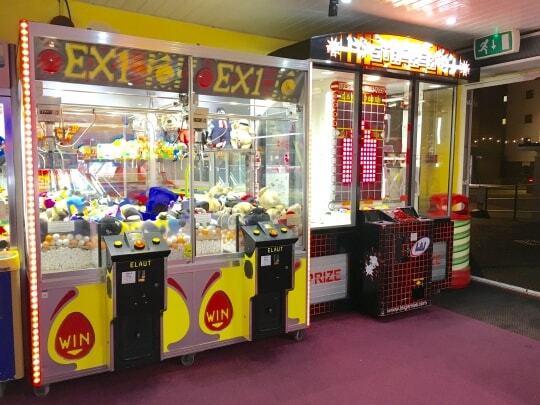 Try your luck on one of our grabber cranes with the latest soft toys to win often including Minions, Frozen, The Simpsons, and Winnie the Pooh, use your skill on Stacker to win prizes like; Mobile Phones, iPods, tablets, and Cameras. 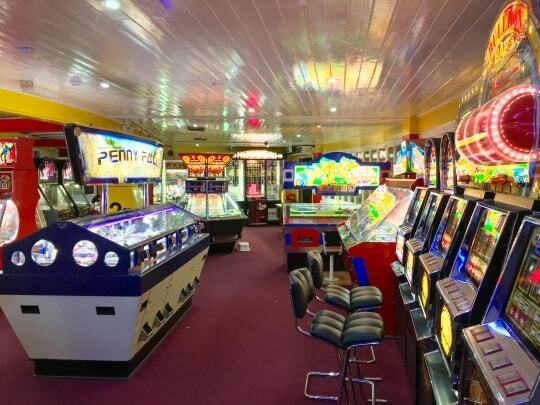 The Lido Amusements also house a wide range of fruit machines including Party Time Arena, Bullion Bars, Gold Rush and Crazy Fruits to name just a few. 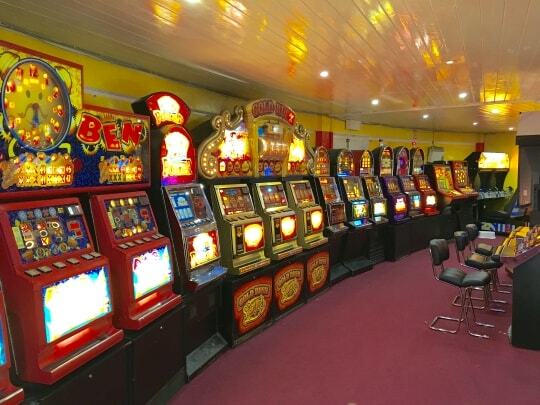 Fruit machines are priced at 10p a play with a £5 jackpot. Whatever your age It's well worth a visit with the family for a fun afternoon at The Lido Amusements.